A mysterious "fear disease" is scaring to death the citizens of Longzhou, China. Literally. Victims go insane or die frozen in terror, while survivors rant maniacally about demons infiltrating the city. But what's really behind the sudden epidemic? 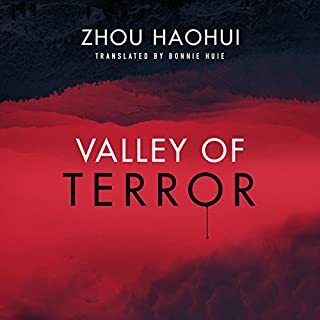 To find the answer, Chief Inspector Luo Fei teams up with a controversial historian and a brilliant psychologist to track down the true source of the illness and halt the wave of horror that threatens the metropolis. 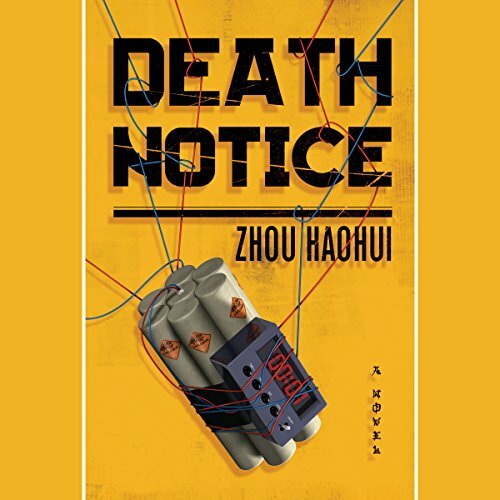 Chengdu, China: The vibrant capital of Sichuan Province is suddenly held hostage when a shocking manifesto is released by an anonymous vigilante known as Eumenides. It is a bold declaration of war against a corrupt legal system, with Eumenides acting as judge and executioner. The public starts nominating potential targets, and before long hundreds of names are added to his kill list. Eumenides' cunning game has only just begun. 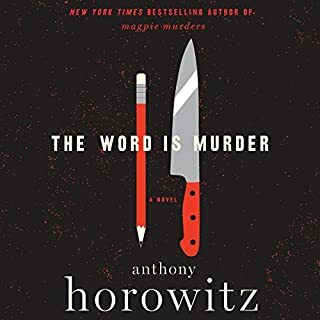 First, he publishes a “death notice” announcing his next target, the crimes for which the victim will be punished, and the date of the execution. The note is a deeply personal taunt to the police. Everyone knows who is going to die and when it's going to happen, but the police fail to stop the attack. The 4/18 Task Force, an elite group of detectives and specialists, is assembled to catch Eumenides before he strikes again. 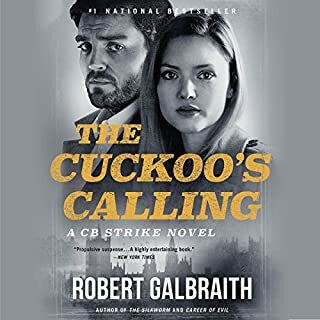 In the process, they discover alarming connections to an 18-year-old cold case, and they find out that some members of the team have much to hide. The plot is that people being killed who are deemed to deserve to die Some super interesting devices are left dangling, and what we do learn has giant holes. The most interesting part is trying to figure out why this is such as blockbuster in China. It is just one thing after another until I didn't care any more. Not worth sticking around for the Trilogy. Story was ok but writing very average. I don’t know if that’s due to translation issues but some of the dialogue was just cringeworthy corny. And the narrator didn’t help that issue with some of his voices. I kind of felt cheated as it felt like it wasn’t enough of a story for a single book. No way I’m buying two more books for an average crime story with mediocre writing and below average narration. 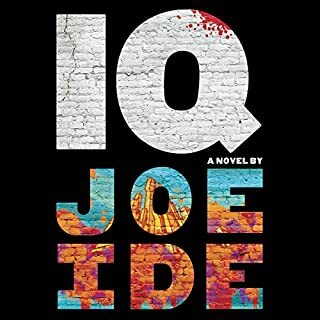 This book is full of twists and turns you never see coming. It was tough to follow along in the beginning due to the names being hard to follow (they’re all Chinese in origin so it was hard to keep them straight due to the challenge in language cross over ). 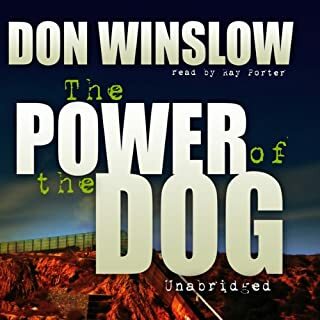 Stick with the story and you’ll be pulled in, it takes a while to get the characters in order but the story is worth listening to until the end. In a nutshell, nope. The plot promised to be interesting but it failed miserably. Character development was thin and the characters cliched. To add insult, the performance was bad. Characters simpered and whined. Main characters went from bullying to condescension in a flash?”, sometimes in mid sentence. I don’t know if it was a poor translation or poor writing. In any event, there are much better books out there. Good luck selling the next book! 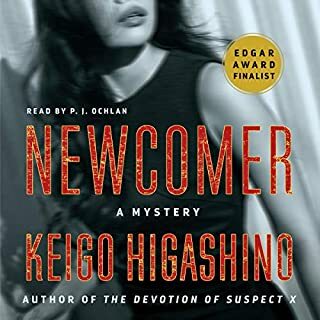 The problem with this book is that the translation didn't realize that many English speaking listeners simply can't keep names like Chen, Woo, Wa, Hahn straight. I literally got to the end of this book and couldn't tell you which character was the good guy. I think the names should have been adjusted for American ears. Also, the reader was horrible. The whole presentation was amateurish. There were parts of the story that I could actually follow, and they were interesting. But this book did not translate for me, and I was extremely disappointed. If it were recorded with a different reader and then names were changed so we could actually follow who was who, it would have been much better.